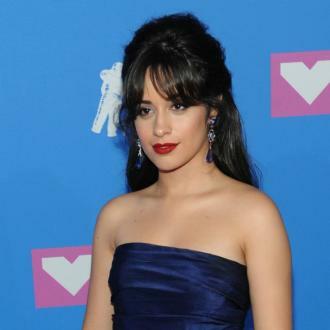 Camila launched her solo career after she quit Fifth Harmony in December 2016. But the brunette beauty recently admitted to being ''hurt'' by Fifth Harmony's dig at her at the MTV Video Music Awards. 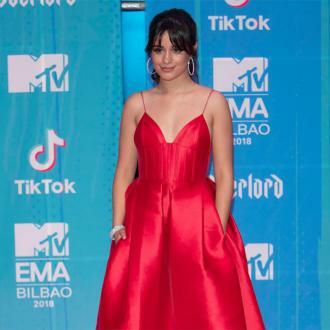 The 'Havana' hitmaker - who has just launched her self-titled debut solo album - was devastated when she saw her former bandmates appearing to knock a member of the band off the top of the set when performing at the award show last August.